Shuffle and shamble your way to victory with 112 new cards for Munchkin Zombies. Wield your Trained Attack Flies and your Prehensile Tongue against the Zombie Gamer! Be the Rankest of the Rank and use the Power of Science against the dread Survivalist. Gain a new power. Hungry. and play a new Mojo, the horrible Patchwork Zombie! 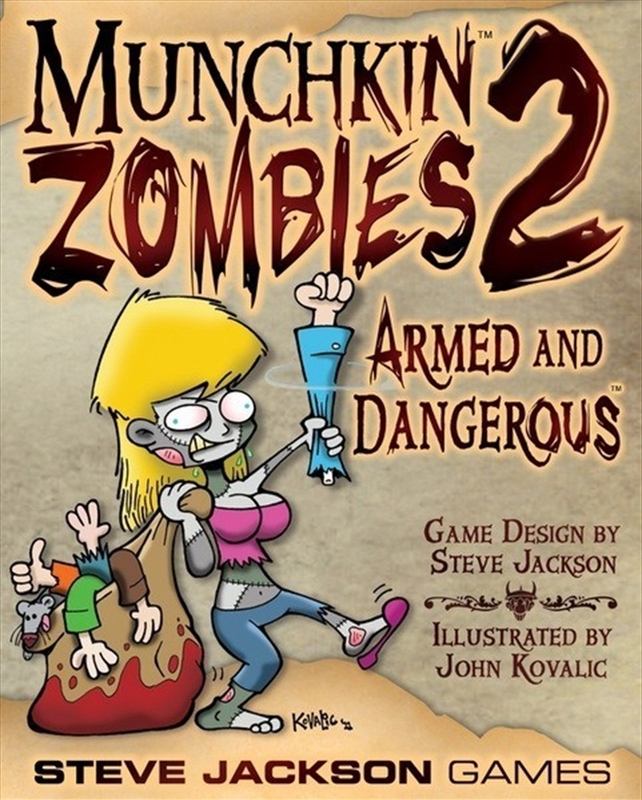 *This is an expansion for Munchkin Zombies. It is not a stand-alone game.